There's nothing better than those long lazy summer days down at the beach, but how much better would it be without getting sand rubbed in with your sunscreen, hot chips or your sandwich! 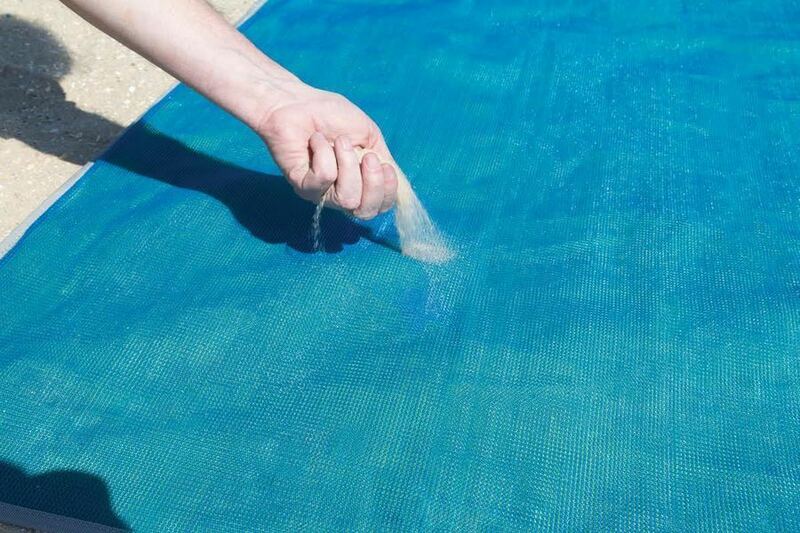 Introducing the Quicksand Mat, the latest product from innovative Australia company CGear. 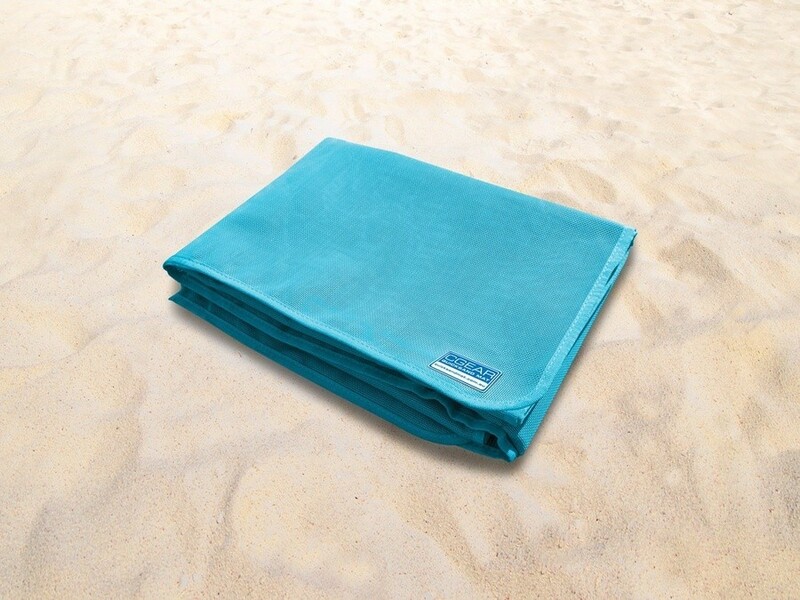 Designed utilising the same multi-weave technology as GCear's famous Multi-mat, the Quicksand Mat is designed for beach use with a softer top surface. Sand falls straight through the Quicksand Mat and doesn’t come back up. 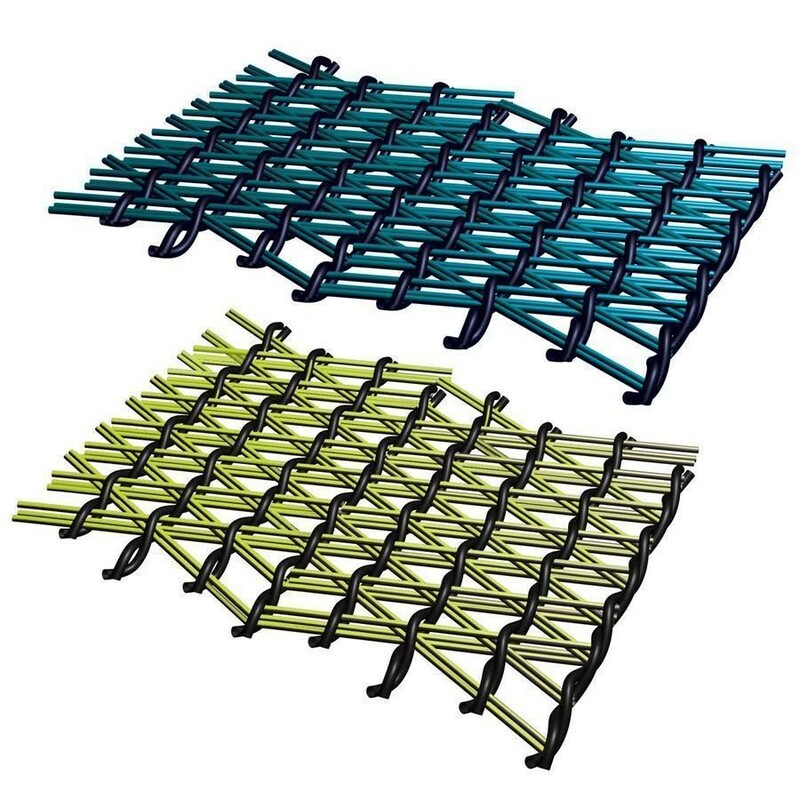 The patented multi weave layers trap the sand underneath the mat ensuring a sand free day at the beach. 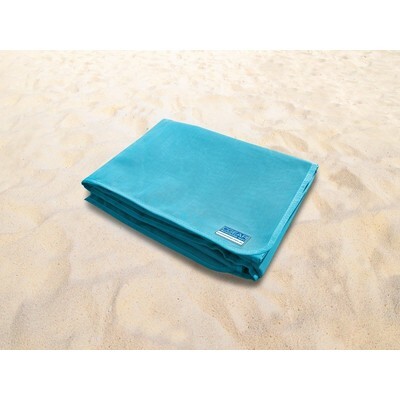 The Quicksand Mat uses a soft meshing and is perfectly sized for the beach at 1 meter x 2 metres. Check out the amazing video demonstration below!